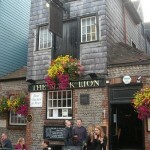 Pubs in Brighton - 20 of The Best! 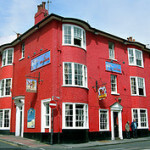 Did you know there is 1 pub for every 250 residents in Brighton? 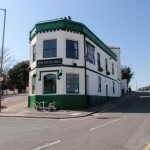 And with so many superb places to enjoy a jar or two we thought we would give you our top twenty Brighton pubs. 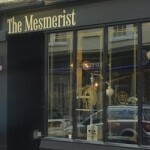 These could already be on your radar and appear regularly on your social calendar, or perhaps they will become a new local hangout to frequent, either way they are some of the best venues in the city as far as we are concerned - why not try them out? 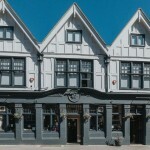 SLAP-BANG IN THE MIDDLE OF THE LANES, THE BLACK LION TRANSFORMS DAILY FROM BUSTLING FOODIE PUB, TO ONE OF BRIGHTON’S BUSIEST LATE-NIGHT VENUES. 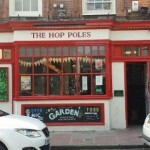 Brighton has many pubs, but not many as good as the Brighton Beer Dispensary. 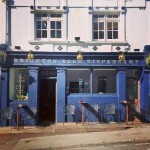 This is a proper local boozer, but with a modern twist. 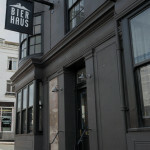 ​Brighton's original craft brewers. 100% brewed in the city. 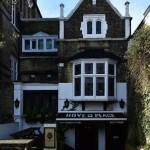 Victorian pub with an elegant upstairs bar named after author Grahame Green, who drank here. 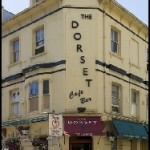 The Dorset stands out as a true Brighton Classic pub; relaxed, welcoming and full of character. 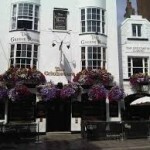 It is popular with a unique and friendly cross section of shoppers, local residents, theatre goers and day trippers. 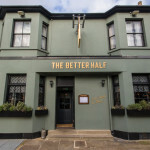 Whether you just fancy an after work pitcher of cocktails, a 3 course dinner or a star-studded Sunday lunch…we’re here serving the community & families, drinks and lots of entertainment 7 days a week. 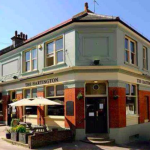 With our stunning Italian gardens and our creative and tasty bistro food we can confidently claim to be one of Hove’s best secrets! 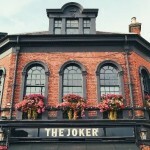 Born in winter of 2014, the award winning Joker Public House is nestled in the heart of the vibrant London Road quarter of Brighton. Passionate about atmosphere, we set the scene for you to kick back with friends and enjoy the good times together. 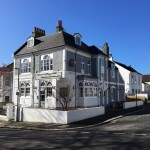 Spread over three floors, including a pub area, the Regency Restaurant and a wonderful hidden terrace, The Lion & Lobster is one of the oldest and most traditional pubs in Brighton and Hove. 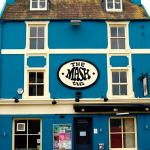 THE MASH TUN HAS BEEN A BRIGHTON INSTITUTION FOR OVER 20 YEARS, PROPPING UP COUNTLESS NIGHTS OUT FOR THE PARTY PEOPLE OF THE NORTH LAINE AND BEYOND. 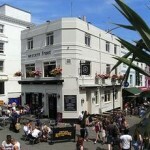 A dapper looking lounge bar in the heart of Brighton’s Lanes that spans three floors and offers a choice of individually styled rooms and spaces to enjoy a quality food offering or an expertly mixed cocktail or two. 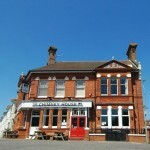 Back in the day, it didn't need to be a special occasion to enjoy a plate of oysters with a pint of stout by the sea. 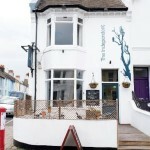 We're keeping the dockyard spirit alive by serving you simple, fresh shellfish, craft beer and wine in a relaxed environment. 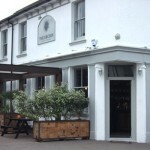 ...an independent, family-friendly pizza pub perched high upon the hillside just 2 mins walk from Brighton station.